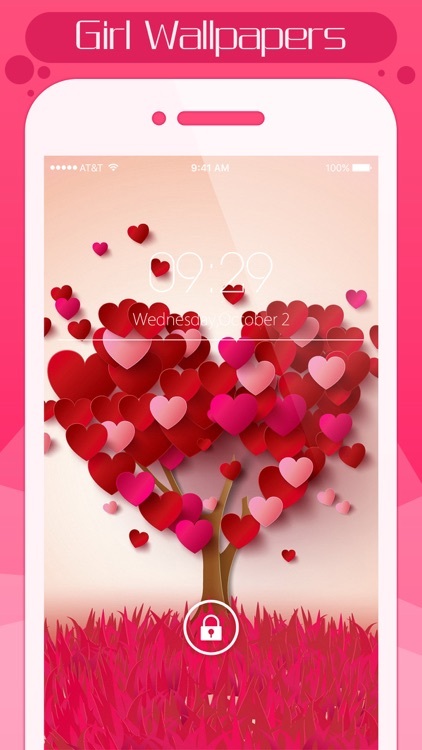 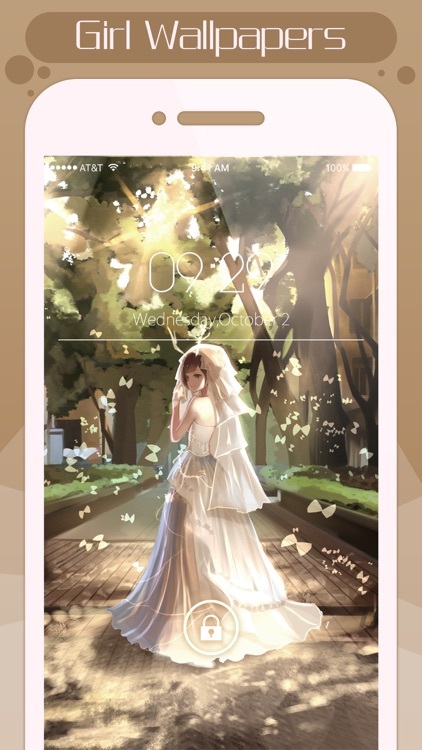 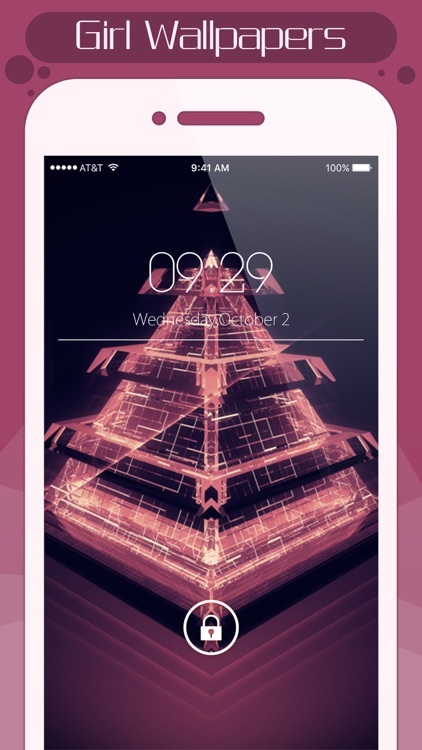 All classy girly Wallpapers in Pink Live themes. 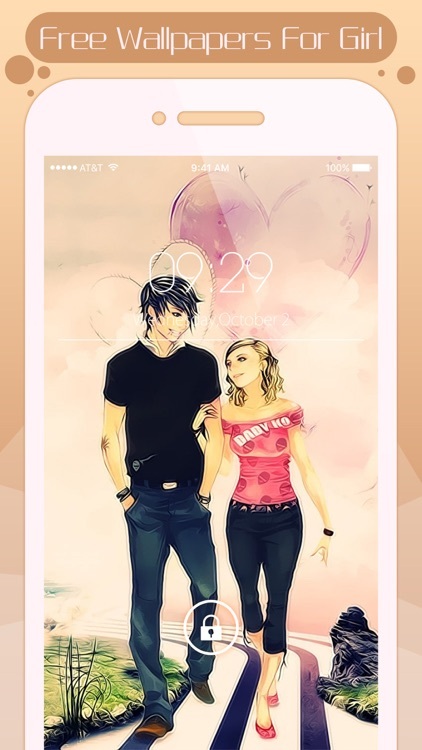 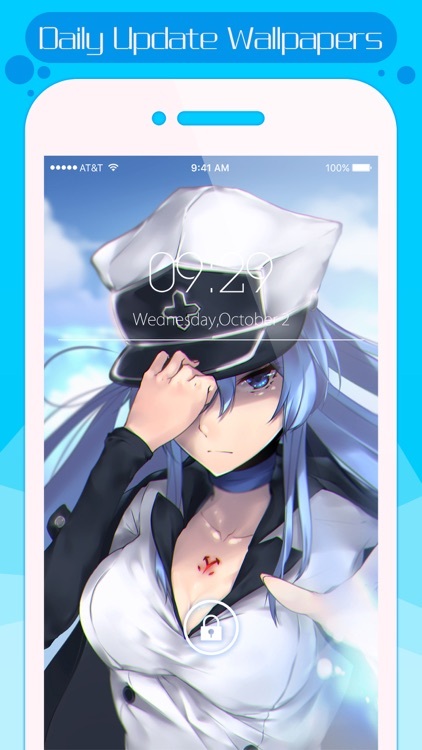 A very special quality of wallpapers with most loved girly categories. 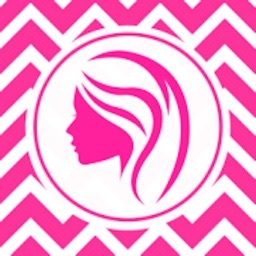 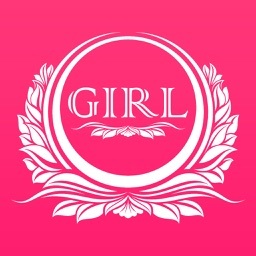 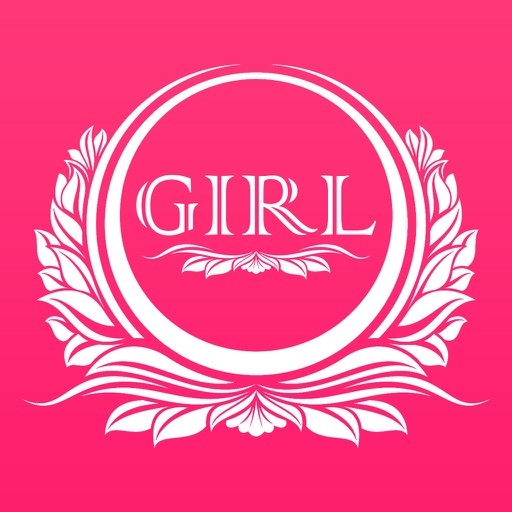 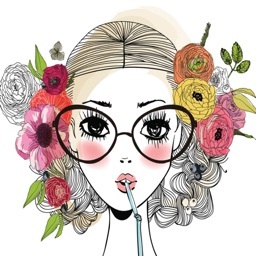 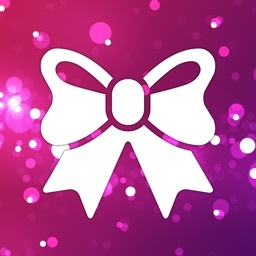 This app has all the girly categories like fairy, glitter, girly pink and many many more.